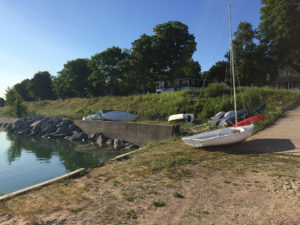 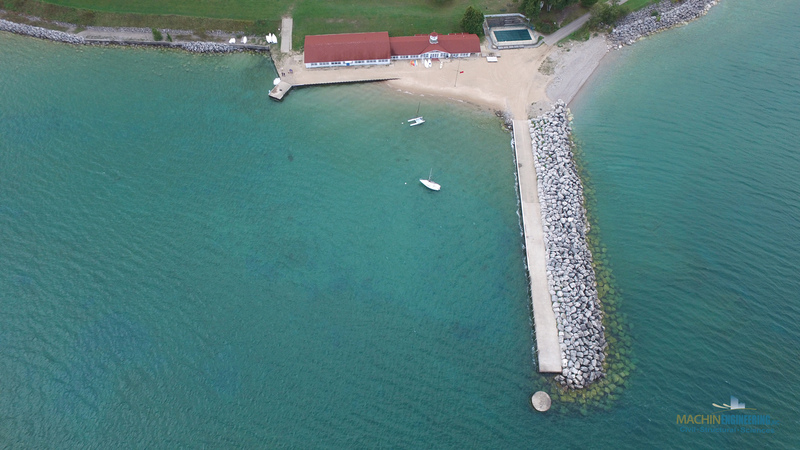 Bay View, a northern Michigan homeowner’s association, owns a partially protected harbor on the shore of Little Traverse Bay in Petoskey. 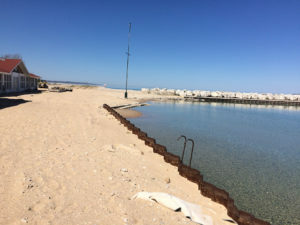 They commissioned a wave study to determine the best possible solution to provide additional refuge for the Association’s members to provide additional protections of their shoreline assets. 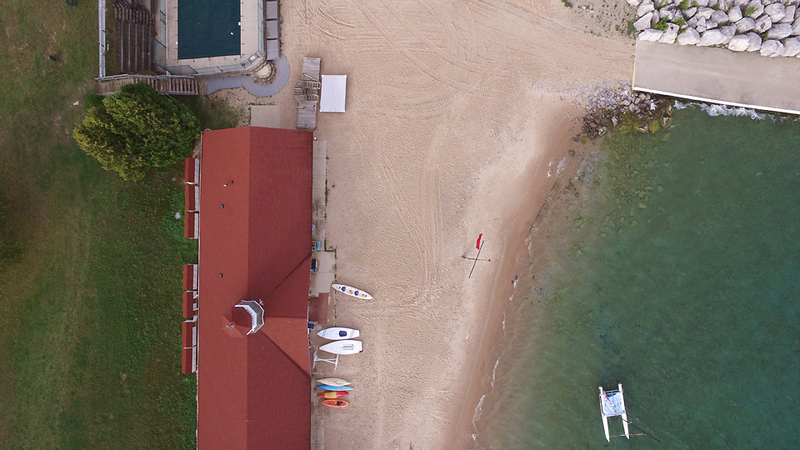 The M.E. 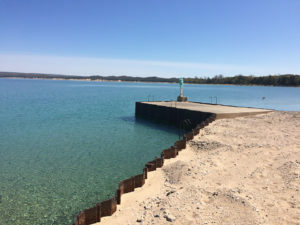 team used the study to develop an extension to their current breakwater along with other improvements to the shoreline, and provided permit assistance. Additional features include floating broadside dockage and access to the younger users of the sail program.